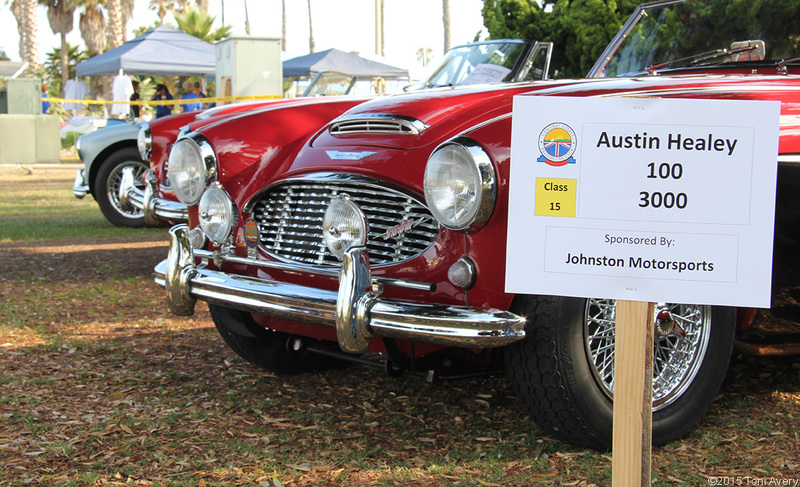 Located just on the water’s edge of Channel Islands Harbor in Oxnard, CA, was a large gathering of some of the best examples of British engineering that came together for a day of all things classic cars. 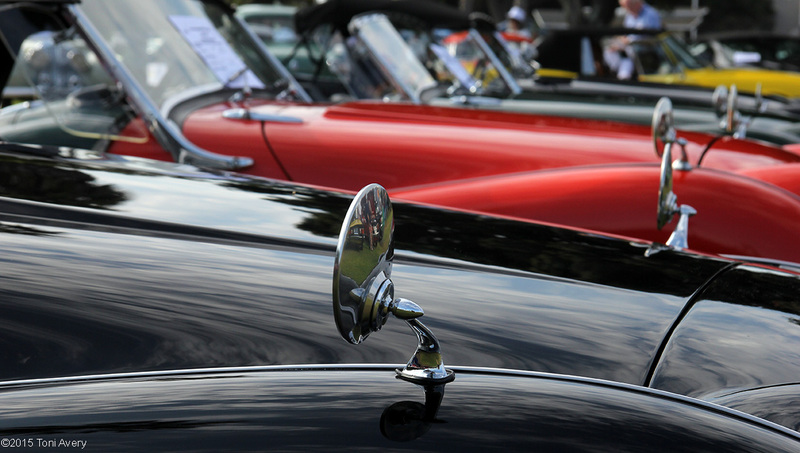 From Austin Healey’s to Mini Coopers, Jaguars and even a class of mix-matched rarities, the show spanned several green spaces nestled between local shops and yacht clubs. We brought our 1965 E-Type for display as well as our 2005 Lotus Elise. Parked directly next to the Lotus was something very rare and only used for racing; a 1969 Lola T70 MK3 B Coupe Garner Tribute Car. I had the privilege to speak with the man who cares for the car, Jim Law. After a brief conversation I realized he had a lot of interesting stories and a few of which I just had to share. TA: Can you tell me a little about your past working with Carroll Shelby? JL: My first meeting with Carroll was a little unusual when I went to the shop in Venice, CA. I walked into his office and saw a large poll sitting in the corner and asked what it was. Not being from Texas I had no idea what a cattle prod was…well Carroll took it upon himself to show me and he poked me with it! Then he asked if I still wanted to work with him. Of course I did. I went to work for Shelby in November of 1964 as Manager of the engine department. 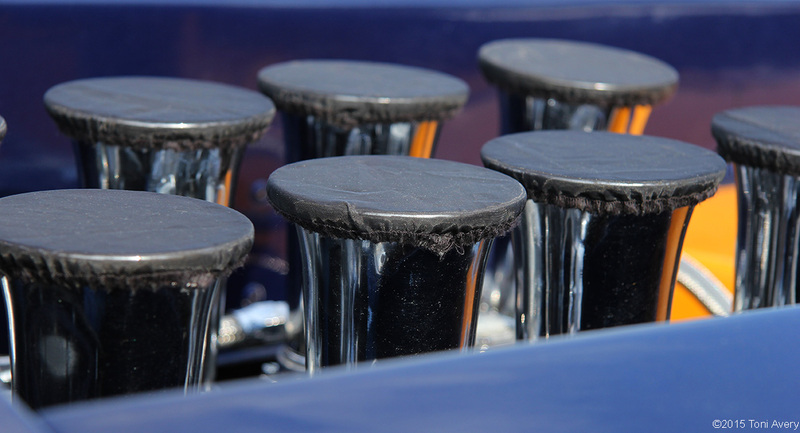 At that time, Carroll had a mix of people working on engines doing it all different ways and he wanted to streamline the process. 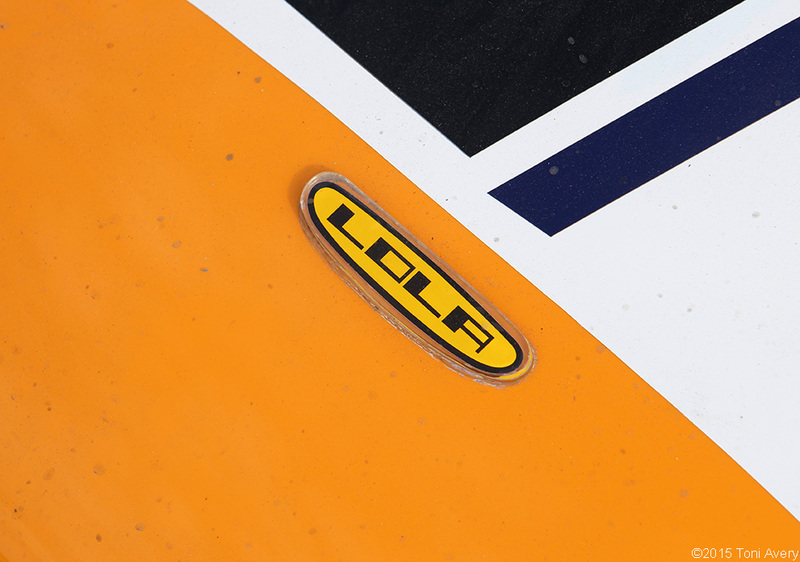 The goal from then on was to win the World’s Manufacture’s Championship and to beat Ferrari in the process. At that time I worked with a genius engineer named Phil Remington who did all the chassis design work and another genius named Pete Brock did the bodies. 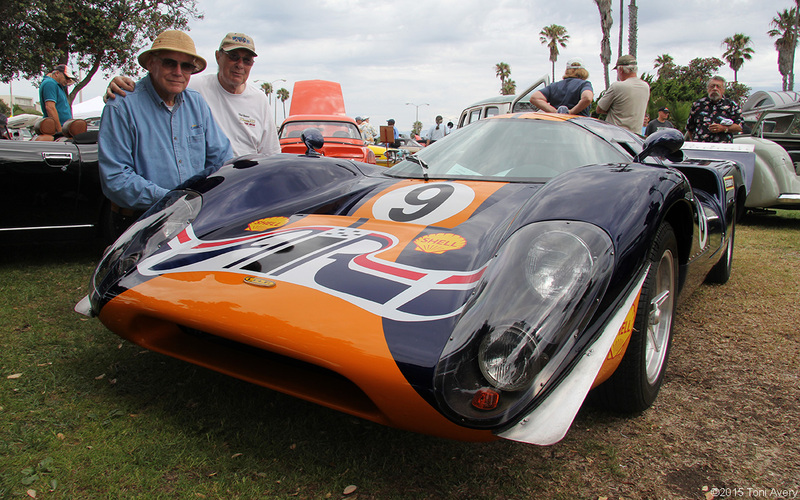 Pete designed the Cobra Daytona Coupe that was about 20 miles an hour faster than the roadster and enabled us to win the World’s Manufacturer’s Championship in 1965. That was the car used to beat Ferrari. I did the engine on that car. TA: You said you raced as well, can you tell me about your racing career? JL: I raced a variety of cars, starting in Go-Karts like most people did. 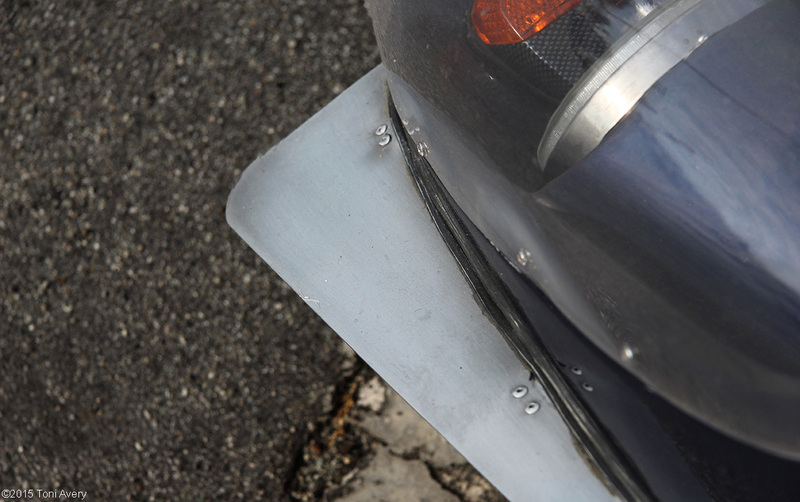 I raced a hydroplane boat and then when I went to work for Shelby I had bigger ideas so I started to race Sports Cars. I raced for Saab for quite a while, I raced an MGB, a Merlin Formula Ford, a Shelby GT350, a Shelby 289 Cobra, and ultimately a Ford GT40, and a Gurney All American Racers Eagle Formula 5000. JL: This car is a tribute to James Garner who raced identical cars in the late ‘60s and I was able to work with him and his team down at Daytona for practice and everything. 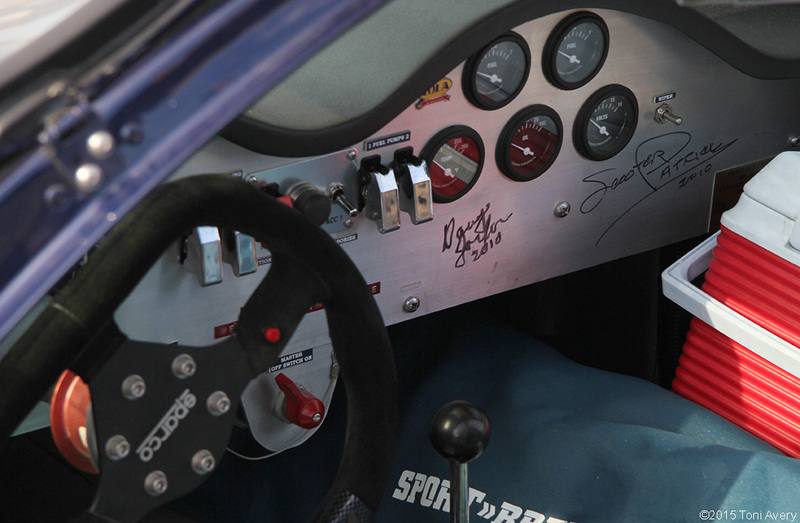 The original drivers signed the car and we tried to get Garner to sign it but that was right before he passed and he was too sick. It runs an American Chevrolet engine. Originally they ran about a 320 cubic inch engine and this one runs a 394 cubic inch small block Chevy making probably 150 more horsepower than they did back in the day. It probably does well over 200 MPH. We just haven’t run it to find out. The owner (John Coombs) and Jim brought such an incredible example of racing history and amazing stories to go with it. 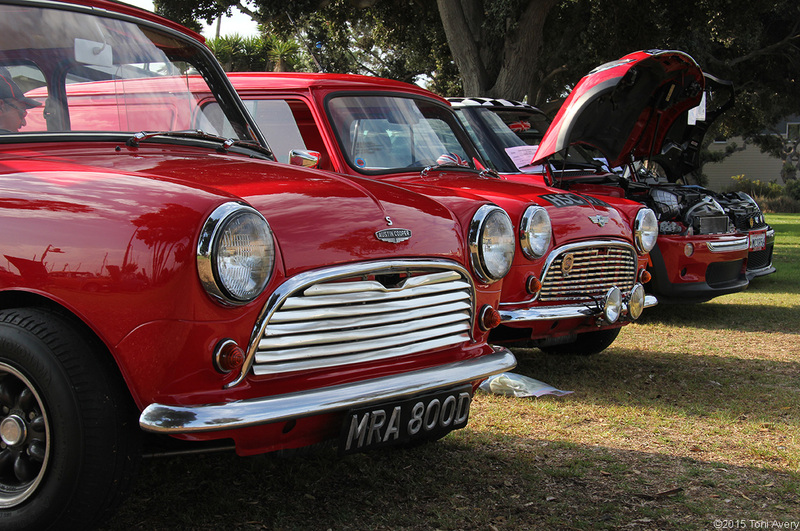 The British Car Show in Oxnard, CA represents some of the finest examples of British cars in Southern California. If you missed this year’s show, don’t worry; it will be back next year. Will we see you there? Great job Toni as usual. I’ve been to the Oxnard show and always enjoyed although I did miss it this year. I will make it to the SuperCarSunday on Aug-2 with Corvette as the featured Marque and of course Monterey is coming up quick. So many car (shows), so little time!! Thanks Paul! What events in Monterey will you attend this year?